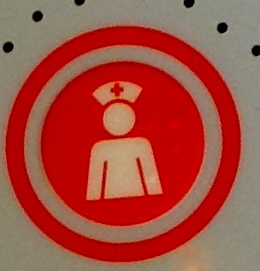 I’d like to introduce to you Nurse Niki, a product of my imagination. You can get to know Niki on her blog, The Adventures of Nurse Niki (fiction so lifelike it’s almost real) launching today. Please Like her Facebook page. Follow Nurse Niki on Twitter @NurseNikiAdven. She’s looking forward to interacting with readers on all three sites. Although a fictional character, Nurse Niki is a real nurse, and by that I mean she faces similar conflicts the rest of us do. She’ll blog about the tensions between her personal and professional lives, among other things. I’ve been blogging at JParadisiRN since 2009, and I still haven’t said everything I intend to say, so JParadisiRN blog remains status quo. The Adventures of Nurse Niki is a work of fiction that hopefully rings true. The JParadisiRN Art Store is NEW, offering three paintings of nurses, including a brand new painting of a man-nurse, “Don’t Call Me Murse.” Two of my most requested paintings, “Sometimes My Surgical Mask Feels Like a Gag,” and “The White That Binds (Pinning Ceremony)” are also available. You can choose a mug from seven different styles, and customize them with the options offered. I will offer new items soon. Be sure to take a look. There’s also a permanent link to the JParadisiRNArtStore on this blog’s right-hand column. I write so much about nursing and art that I sometimes forget I’m a painter. 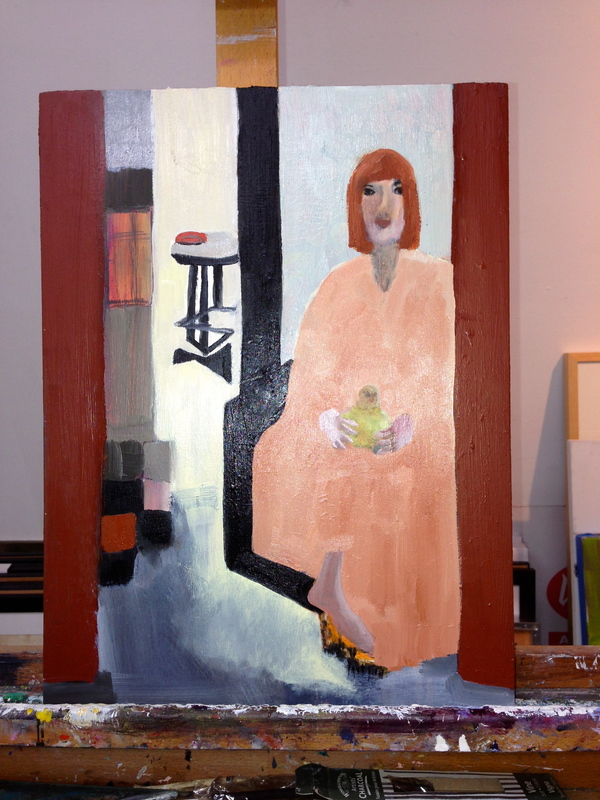 Low census yesterday meant I had a free day in the studio, with this result. I love the flexible hours of nursing! This week, the American Journal of Nursing’s blog, Off the Charts posted Workplace Violence: Who’s Problem Is It? written by me. Much thanks to editor, Jacob Molyneux. My short piece, The Wisdom of Nursery Rhymes, was published in the February 2011 issue of the American Journal of Nursing. The Art of Nursing in the March 2011 issue of AJN features Mean Girls (First Communion II), from the series of paintings, From Cradle to Grave: The Color White. Special thanks to editor Sylvia Foley, coördinator of The Art of Nursing. The Anka Gallery, Portland, Oregon exhibited From Cradle to Grave: The Color White in October 2010. 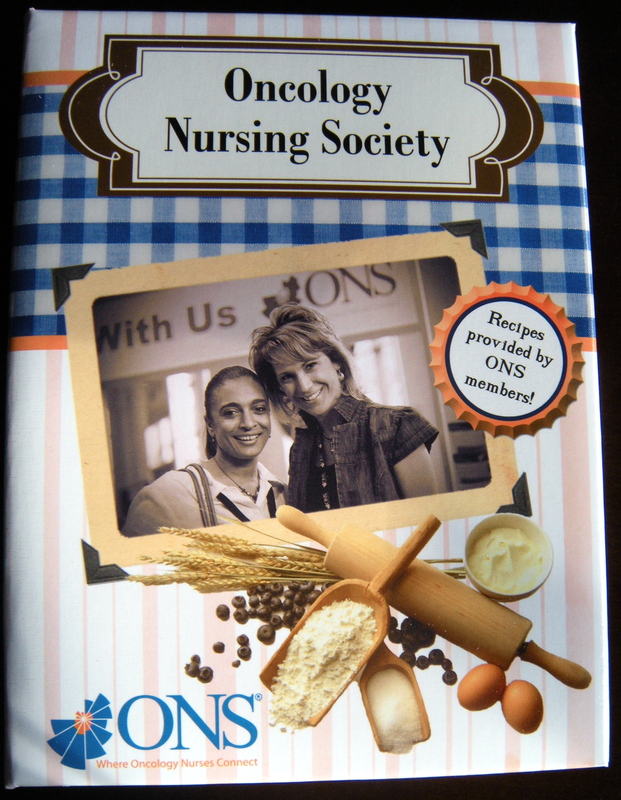 The Oncology Nursing Society has published a cookbook. My copy arrived this morning. Its loose-leaf binding, and wipe-clean cover is quite nice. Oncology nurses from all over the United States contributed recipes, and I’m already wondering which ones I’ll try first. Some are even gluten-free. I contributed a recipe, found on page 17.